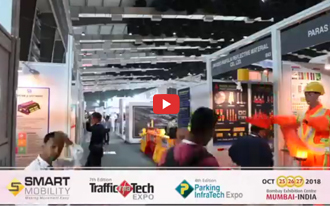 We are pleased to announce the 8th edition of Traffic Infra Tech and Parking Infra Tech Expo In Mumbai from 20th Nov’19 to 22 Nov’19. This year’s exhibition will focus on taking the exciting new developments in Mobility in terms of economic efficiency, transport safety, and environmental benefits. Our moto is to bring together international and local players offering products and solutions in ITS, Telematics, Tolling, Tunnelling, Security solutions, Vehicle tracking, enforcement, MRTS solutions, Parking solutions, Intelligent Mobility solution etc. India is seeing a major thrust in big ticket infrastructure projects with allocation of funds to the tune of US$ 92.2 billion for infrastructure in the Union Budget 2018-19 throwing open huge business opportunities. 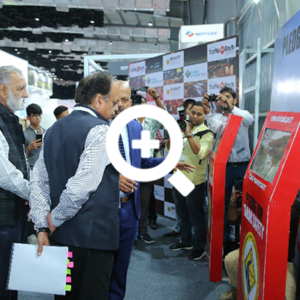 TrafficInfratech expo and ParkingInfratech expo is an ideal platform to get the most benefits from this business opportunity as it is patronised by key decision makers from across the govt and private sector organisations.